Bottle & Can Cooler Bags Back In Stock! 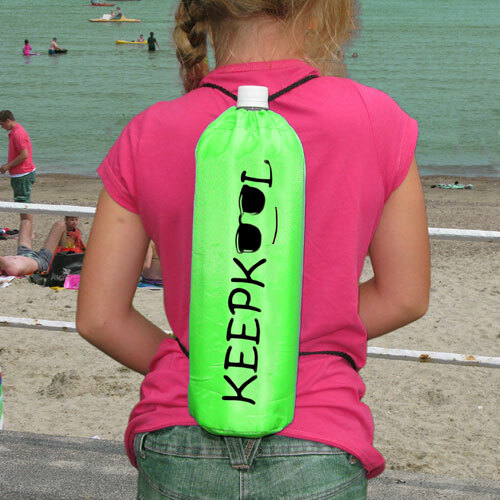 If like many others you’ve been searching for a unique Bottle & Can Cooler Bag you’ll be glad to know the extremely popular ‘I Love The Beach’ and ‘Keepkool’ Insulated Bottle Cooler Cool Bags are back in stock! 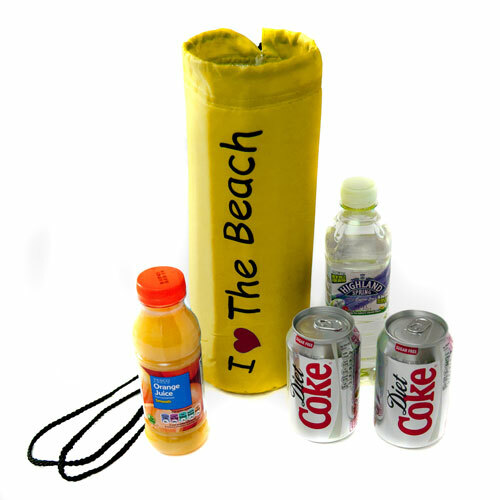 Absolutely ideal for the Beach, but also perfect for so many other occasions such as Picnics, Walking, Theme Parks, Work, Travel & Holidays generally. They are compact and easy to carry yet they’ll hold most 1.5 & 2 litre plastic bottles and can hold 2 cans of drinks & 2 small plastic bottles. The reason they are so popular is because they will hold so much, but are easy to carry – and these Cool Bag Backpacks make it particularly easy because you can carry them on your back. Kids love them because of their bright colours and logos and no doubt will want to carry them themselves! Most importantly they’ll maintain a pre-chilled bottle cool for hours. 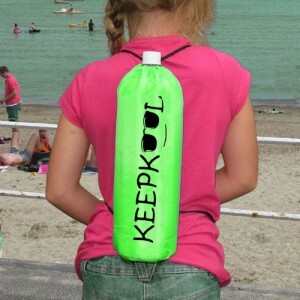 They’re also great for taking to the gym as a sports bottle carrier and keeping your cool even after your workout.